Serving Livingston, Florham Park, Roseland, Essex Fells, and All Surrounding Areas of New Jersey! 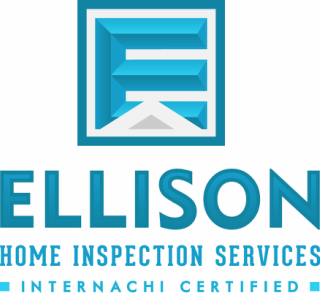 My name is Mitchell Chiger, Lic# 24G100115900, of Ellison Home Inspection Services LLC. I have years of experience, and I provide the most thorough and comprehensive home inspection possible. You are my number one priority. I inspect for you like I would want someone to inspect for me, and I want to make the home inspection process from start to finish as easy as possible you. Owning, buying, or selling a home is a big event; therefore, we provide timely, high quality, and thorough home inspections. Call me today, I will be happy to speak with you, and you will see why so many continue to choose me as their home inspector! We provide the best in home inspections here at Ellison Home Inspection Services LLC, and we do this by putting you first. After your home inspection I want to "bump into you in the store", so to speak. I have deep roots in the community. Also, I go to great lengths to have extensive education and hands on experience to provide you with a well rounded home inspection that is the best in the Livingston greater New Jersey area! 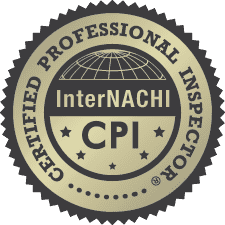 As such, I carry many accreditations, certificates, licenses and experience to be the best home inspector in the area. Please feel free to verify any of these, or contact me and I will be happy to speak with you about any questions you may have. All of our home inspections also come with the $10,000 Honor Guarantee, backed by InterNACHI. Call us today, and see why so many people continue to choose Ellison Home Inspection Services LLC for their home inspection needs!